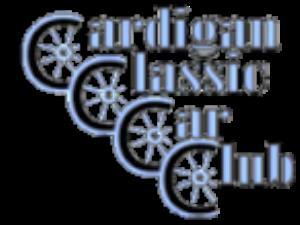 Cardigan Classic Car Club's 10th Annual Show. Venue: Cardigan Secondary School Field (Ysgol Uwchradd Aberteifi). Adjacent to Teifi Leisure Centre; entrance to the field via College of Further Education Road, Cardigan SA43 1HG. Veteran, Vintage, Historic, Classic, Modern Classics and Retro Vehicles. Refreshments available; free admission.